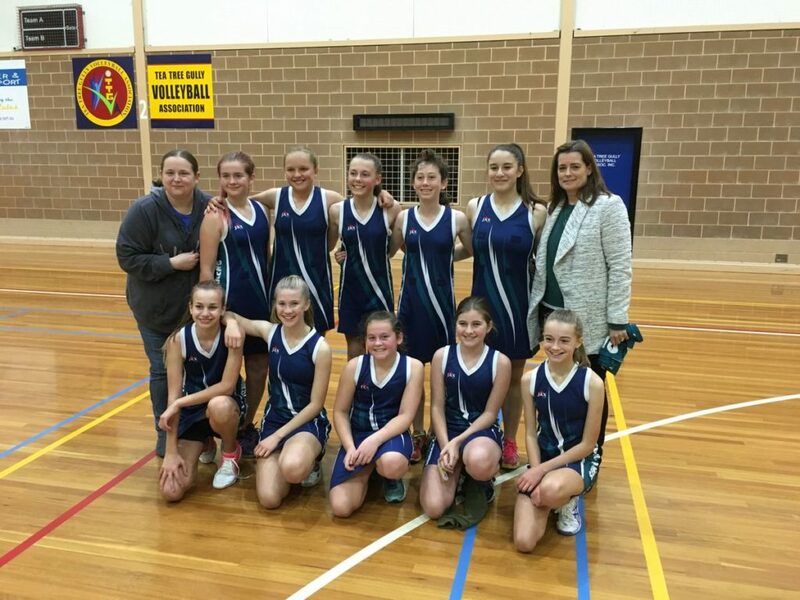 During the Term 2 school holidays, our Year 7 Under 13 Community Sport Netball teams played against each other in the Grand Final. 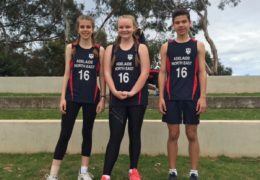 At the beginning of the match it was goal for goal but in the final quarter, the Endeavour Elites increased their margin through some excellent attacking and goal shooting to win against the EC Mawson Lakers by 15 goals. 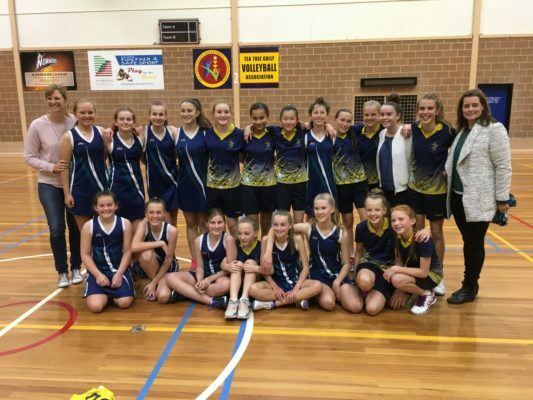 We would like to congratulate both teams for their effort and dedication throughout the netball season. They should be incredibly proud of their sportsmanship and willingness to learn new skills. 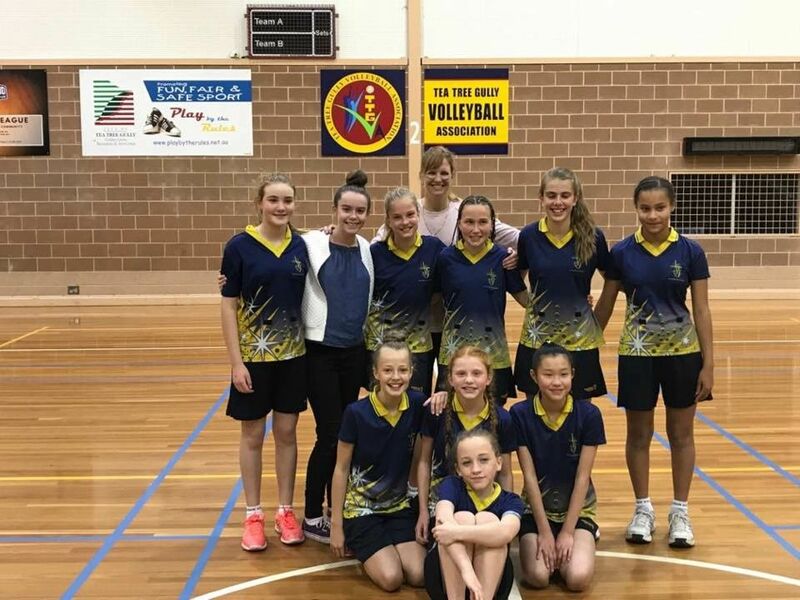 The College would like to thank the coaches of both teams, Mandy Weller and Katie Wyatt for expertise, enthusiasm and their ongoing support of our Community Sports program.